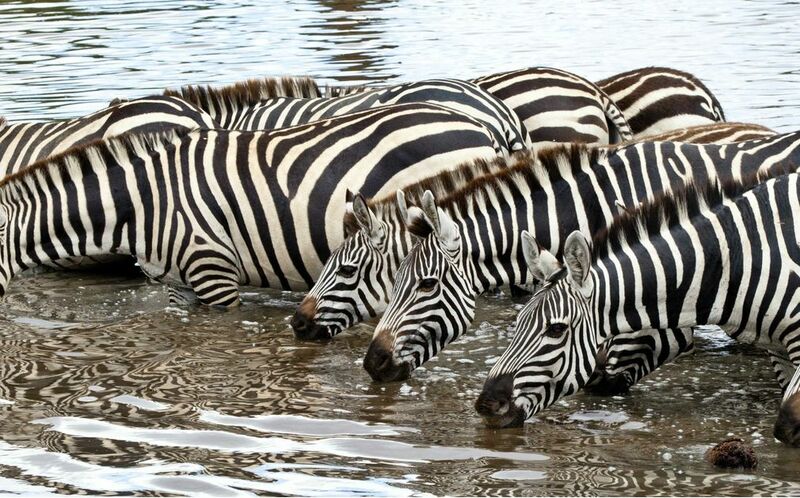 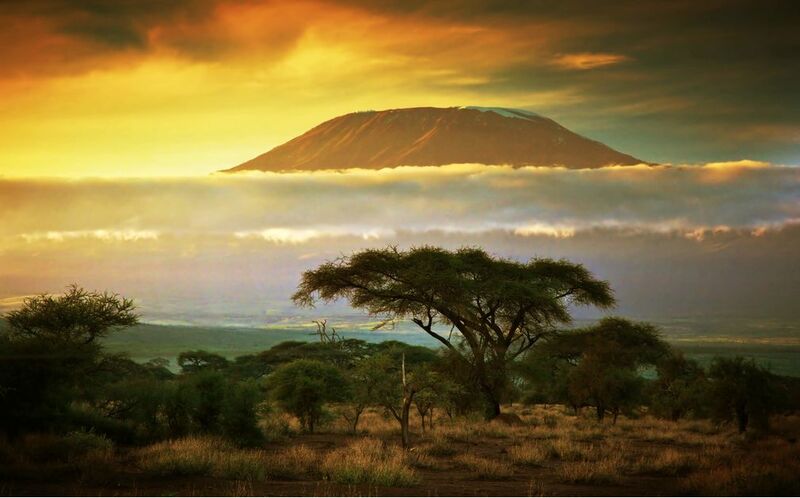 For the ultimate safari and diving holiday, look no further than Tanzania. 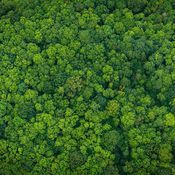 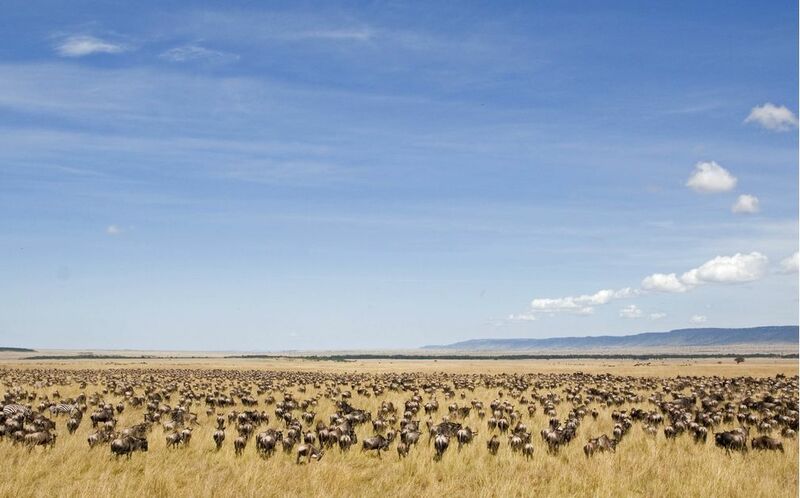 To land, there is a remarkable concentration of safari game in areas like the Serengeti and the Ngorongoro Crater, while the Spice Islands and coast provide some wonderful diving. 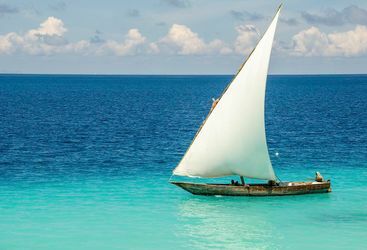 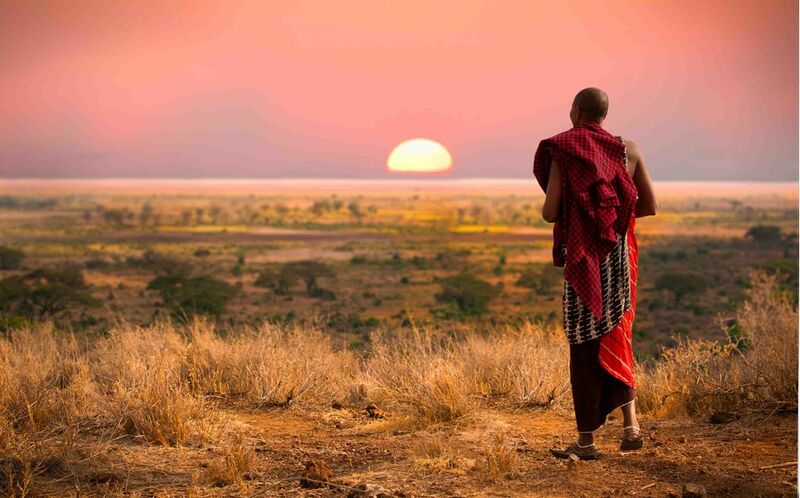 Tanzania has miles of pristine Indian Ocean coastline and idyllic islands such as those of the Zanzibar archipelago, home to ancient Islamic ruins and white sandy beaches. 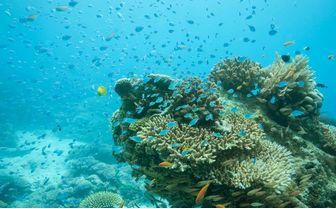 The romantic Spice Islands offer superb diving and world-class deep sea fishing. 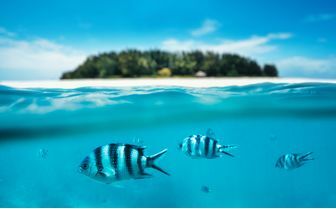 There are three main areas off the Tanzanian coast: Zanzibar, Pemba and Mafia - all islands and all home to stunning diving. 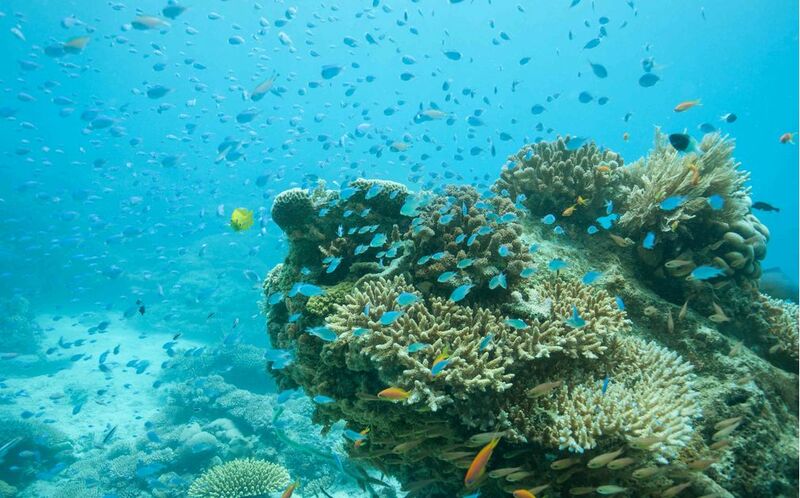 What makes this part of the world so special is the coral, which is both pristine and extremely varied. 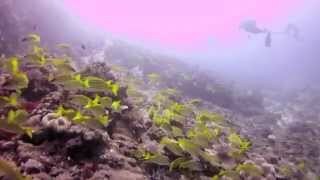 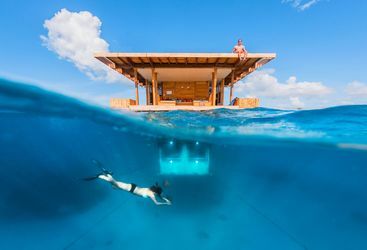 Reputed to be the best diving in East Africa (Mozambique might have something to say about that! 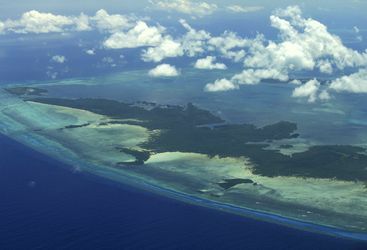 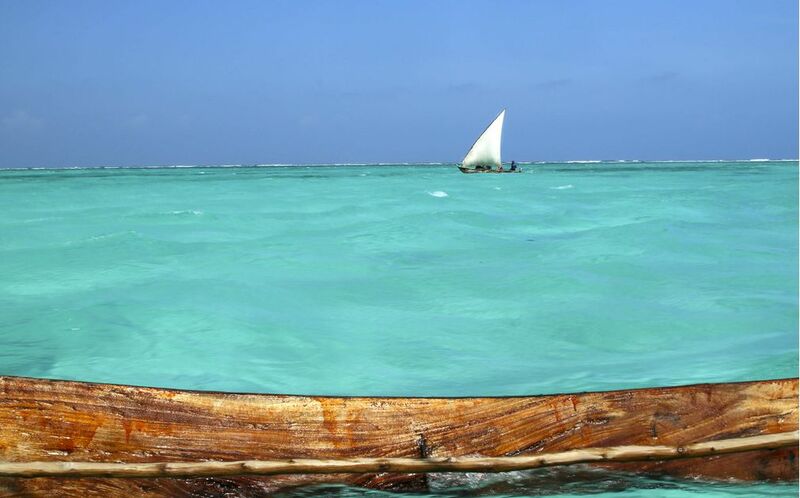 ), the Pemba Channel, and specifically the area around Mesali, has over 320 coral species - more than twice the number of anywhere else in the region. 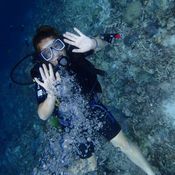 An added plus is that you will find no one else for miles; exploring these virgin reefs in near solitude adds a wonderful dimension. 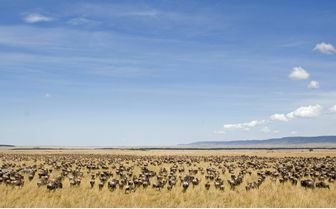 The Africa team at our parent company, Original Travel, are experts in all things Tanzania, whether that's knowing the best time to go to make the most of the Great Wildebeest migration or how to get more off the beaten track and go on safari without the crowds. 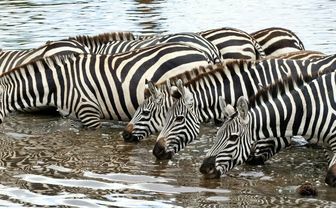 A case in point is the tropical lowlands of the Selous - it may be Africa's largest game reserve but it's also one of its best kept secrets. 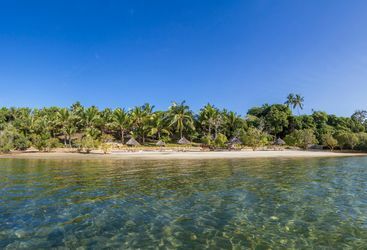 For a safari experience of an altogether different nature, head to the Mahale mountains, where travellers can hike to see chimpanzees in the wild - one to add to the bucket list if you haven't already. 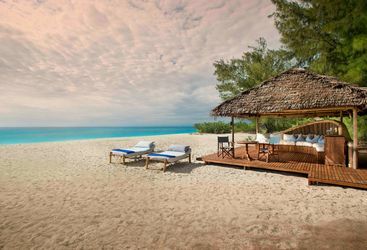 If you're thinking about combining Tanzania's safari plains with some time relaxing on the beach and diving off the coast, get in touch to start planning your perfect Tanzania holiday. Stay at an eco-lodge and enjoy some of East Africa's best diving in the Pemba Channel. 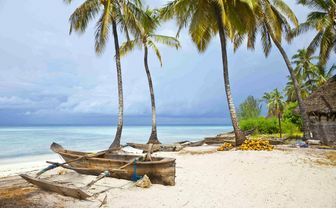 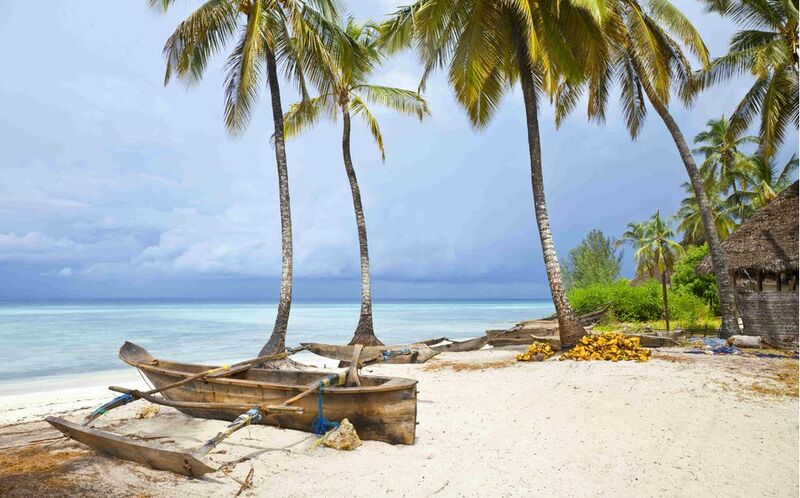 While it may not offer the best diving in East Africa, Zanzibar is well worth a visit. 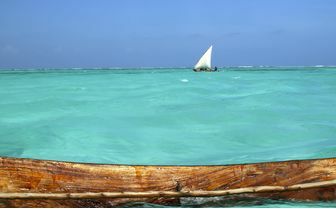 Not least for a visit to the magical Mnemba. 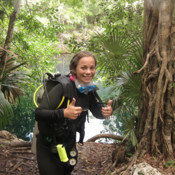 Lizzie B is one of our diving experts and a big fan of all things Africa. 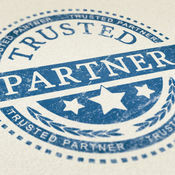 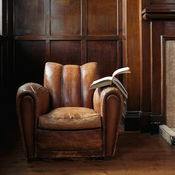 We have been really impressed by the attentive and thoughtful service we have received from you. 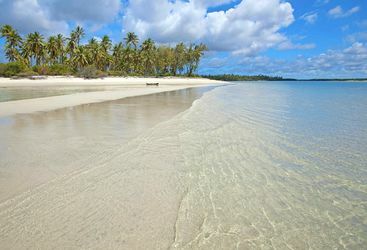 It has made things very straightforward and allowed us just to look forward to a wonderful trip.